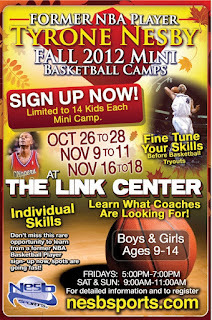 Tyrone Nesby Presents Fall 2012 Mini Camps! and learn what coaches are looking for when choosing their players. 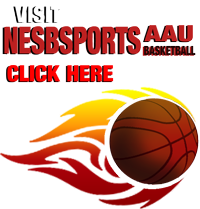 Work on individual skills in a small group to help improve your chances of making the basketball team. 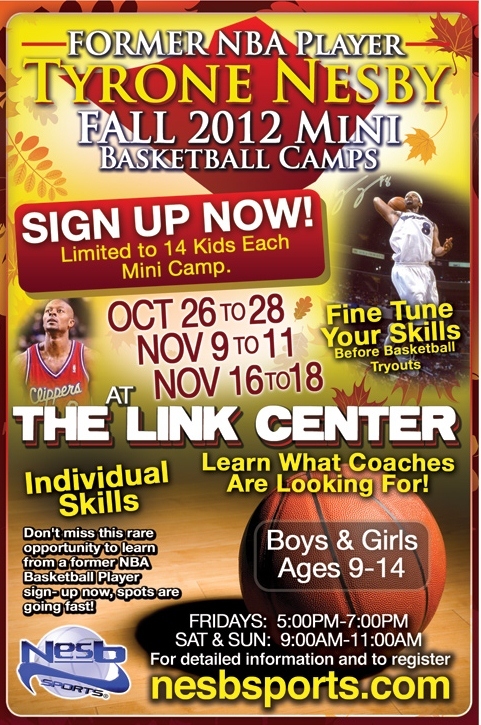 Take advantage of this rare opportunity to learn from a Former NBA player! There will be 3 mini camps available, take one or do all three!